Knowledge is Power, get it here! It is a good book to have, congrats! Indeed. These books are great. The trick is to mail a link of your "most wanted books" every now and then. You have a perfect wifes, gents! Is it available in English or do I have to rekindle my affair with google translate ? I have the german version by the way, it is really a great book! Many Thanks Coert , Warren. Looking forward to receiving my first reference book . I hope I made a good choice. 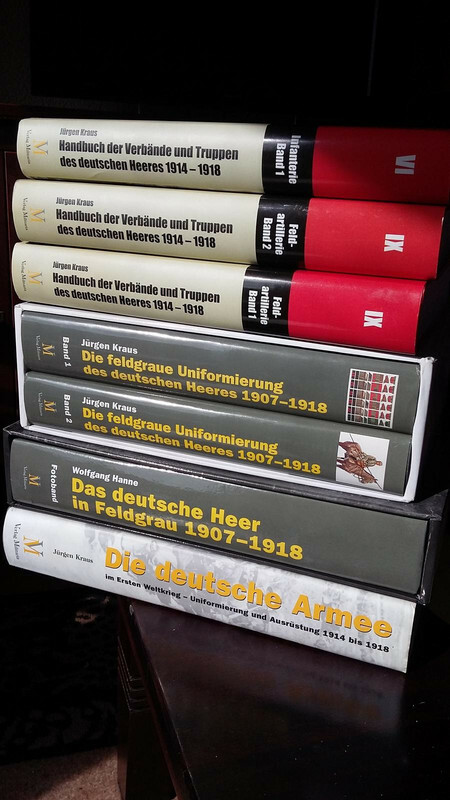 You did a good choice...the book‘s of „Militaria-Verlag“ are really cool. 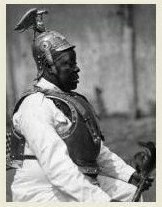 I already have „The german Infantry“ and „The german Artillery“ and won‘t miss them. You sure made the right decision, these books are great. I've got 7 of their books, all of them are good. 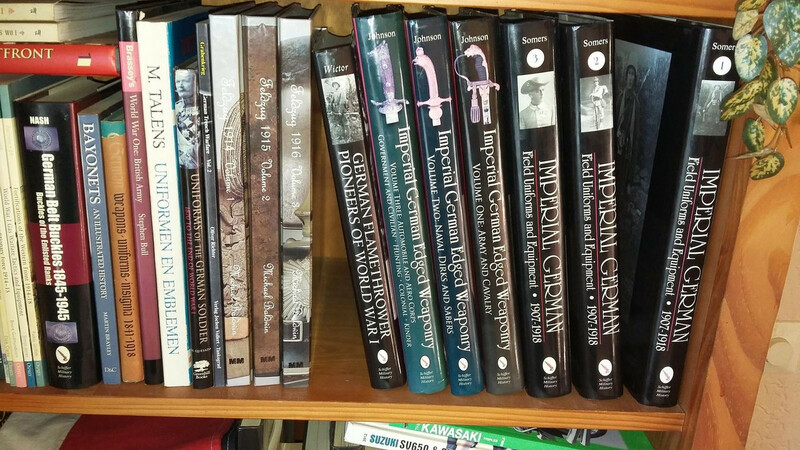 Also nice books, but the ones from Militaria-verlag beats them! Have fun with reading when it arrives at your doorstep. Last edited by coert65 on Sat Sep 01, 2018 3:52 pm, edited 2 times in total.